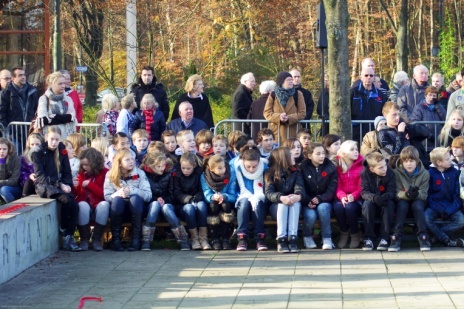 The promotion of the tradition of “Remembrance and commemoration” among the youth of grade’s 5 and 6 at the primary schools and among students of secondary schools in the Netherlands by means of holding lectures and providing moments of information has become an activity initiated since the last few years. One of the spearheads is to establish an active program to promote the awareness of the fact of “freedom’” to the youth of the Netherlands. The freedom which was fought for during the Second World War. 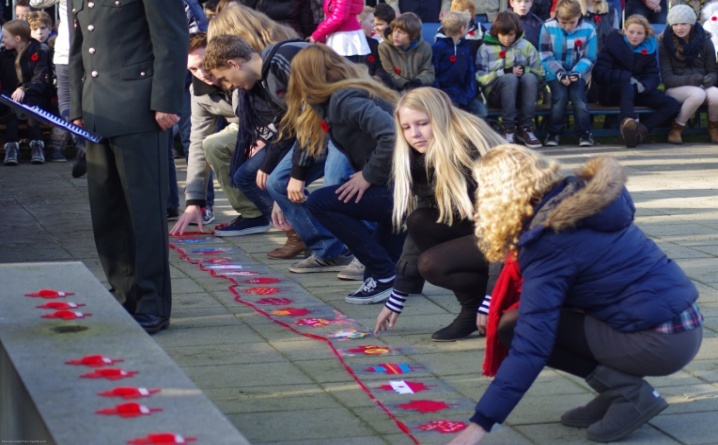 For this Canadian forces made an important contribution in the Netherlands. From Canada we have acquired such a program which is now available for the youth. We wish to translate this program in to a, for the Dutch youth, applicable educational program.